As many teachers have told us, practice doesn't make perfect; perfect practice makes perfect. In other words, hours spent at the piano or in the batting cages or at the chessboard aren't worth much unless you're smart about it. 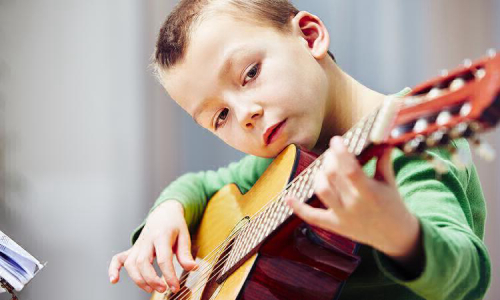 That's the lesson from performance expert K. Anders Ericsson, whose research into "deliberate practice" — despite the scientific kerfuffle it's caused — can help kids (and adults, for that matter) get more out of their practice sessions. Does the author make a convincing argument for deliberate practice?